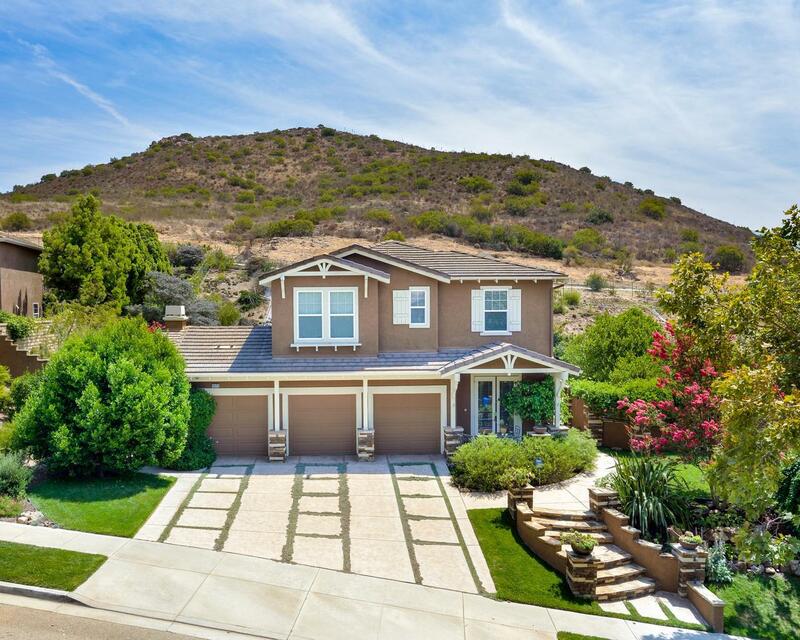 Must see VERY private & beautifully appointed retreat nestled in the hills of Dos Vientos. Adult occupied by original owners, it's simply pristine! One feels right at home from the gated & stone enhanced garden entrance & throughout the well-designed exterior & interior living spaces. The flexibly designed interior offers 3 bedrooms (easily expanded to 4 or 5) & 2.5 baths (also expandable). The open design features adjoining kitchen, casual dining, and fireplace & custom built-in enhanced family room. The office includes built-ins & a wrought iron enclosed patio. The generous master suite includes garden views, sitting area, plus a well-designed bath & customized light filled walk-in closet. Built-in desk & shelving create an upstairs office/loft. 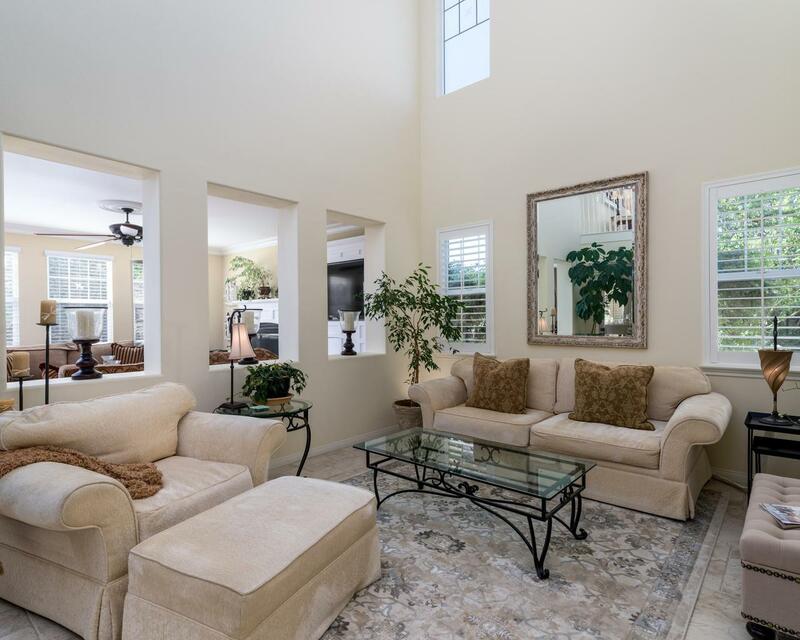 Enjoy spectacular outdoor living areas - waterfall enhanced salt water pool, spa & well equipped BBQ center, 2 charming fountains, PLUS all the comforts & charm of the impressive loggia with its outdoor fireplace, sitting area & TV center. Such attention to detail throughout further includes top of the line lighting, security system and much more. 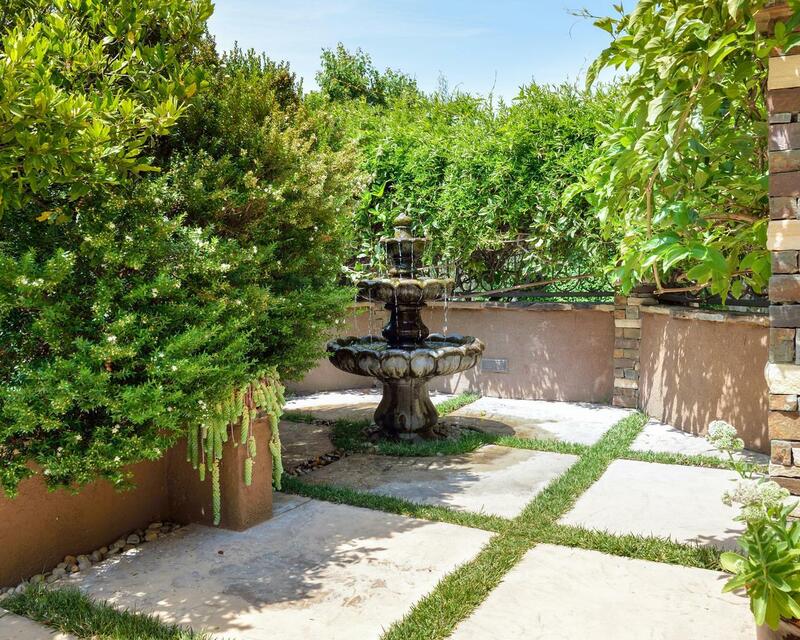 Privacy, the perfect location, impeccable condition & the beautiful gardens ... it's truly a bit of paradise. PLUS the enviable 4 car garage. It IS a dream come true! 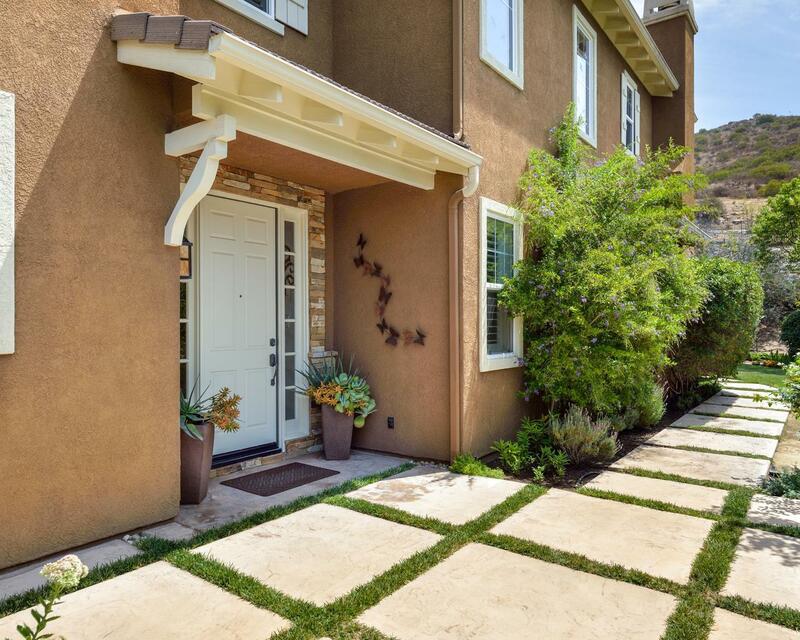 Sold by Karen Lindsey BRE#01730388 of Century 21 Everest. Listing provided courtesy of Steven Simmons DRE#01730388 of Re/Max Olson & Associates Inc. and Ann Call CA DRE# 00983770 of .